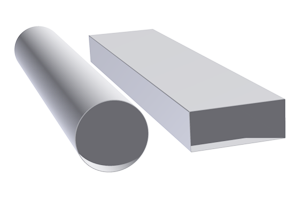 We offer 3 different profiles of flat channel and rigid plastic duct. 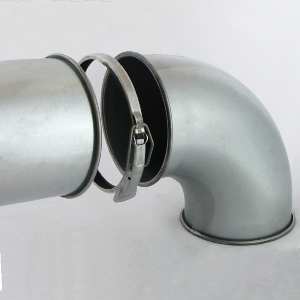 Our PL100 system comprises of 110 x 54mm Flat Channel duct and 100mm Rigid Pipe, PL125 system comprises of 209 x 60mm Flat Channel duct and 125mm Rigid Pipe and finally our PL150 range comprises of 220 x 90mm Flat Channel Duct and 150mm Rigid Pipe.These systems have been designed to offer high levels of air tightness and system efficiency. 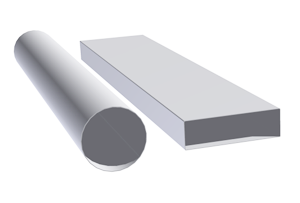 Each range are supported by insulation, sound attenuation and fire-stop products. 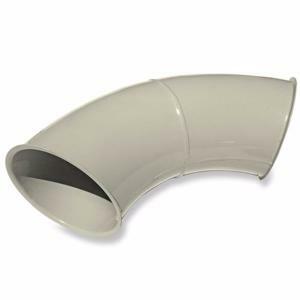 Ducting-online.co.uk supplies a wide range of plastic ducting to the UK and worldwide stocking round ducting sizes 100mm to 150mm and flat channel duct 110 x 54 to 220 x 90mm. 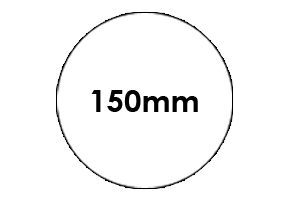 Other sizes and finishes are available upon request, along with a full range of fittings and ancillary components. 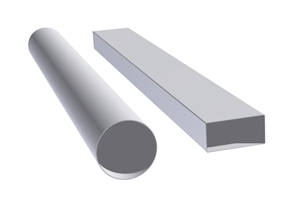 Our straight lengths of plastic duct are large end ‘female’ and fittings such as bend and reducers are small end ‘male’. 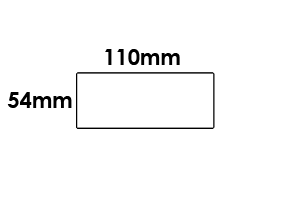 This means they simply slot together. 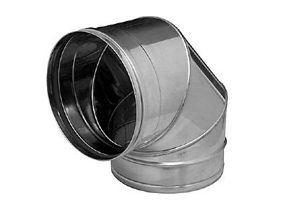 Just to confuse things rectangular ducting works the other way, so straight lengths are small end ‘male’ and duct fitting such as bends and reducers are large end ‘female’. Slotting together easily. 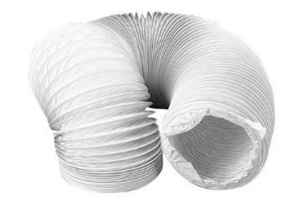 Round plastic ducting is available in 100mm, 125mm & 150mm inside diameter. 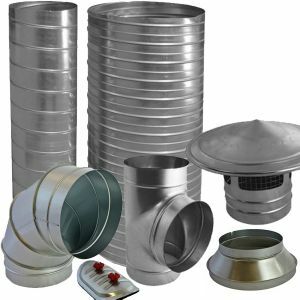 Where space allows, we always recommend using round ducting over rectangular ducting. 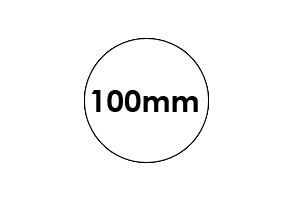 100mm system is ideal for extractor fans or low power cooker hoods, whereas the 150mm is the most efficient ducting system for high power cooker hoods. 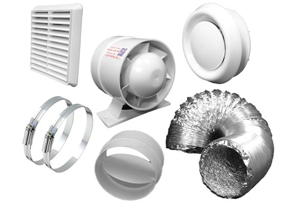 Round ducting is highly recommended for cooker hoods and fans with high output. 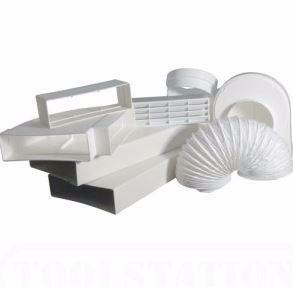 It is suitable for long ducting runs as in whole house ventilation, passive stack ventilation and air conditioning. Excellent performance and minimal air turbulence. Round ducting should always be used if the space allows. 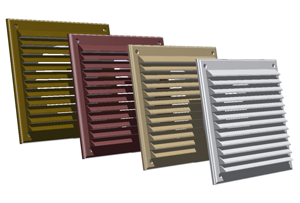 Rectangular ducting is ideal for fitting in kitchens concealed above wall units, in wall or ceiling voids due to its low profile. 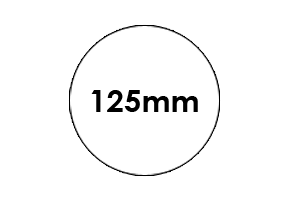 We offer three of the most common sizes available. 110x54, 204 x 60 and high performance flat channel duct 220 x 90. 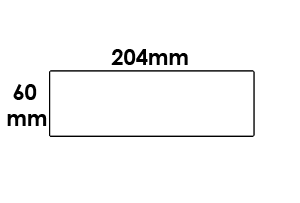 Each length of pipe or number of bends on the system will result put resistance on the fan / cooker hood and therefor reducing its performance. These should be kept to a minimum. Plastic ductwork can be easily cut with a hacksaw or similar. You should insulate ductwork or buy pre-insulated ductwork if the duct passes through un-heated spaces such as a loft. This will minimise condensation inside the duct. 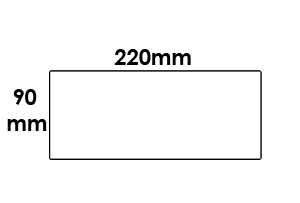 Vertical ducts should be fitted with a condensation trap. Flexible hoses should be as short as possible as these put high resistance on fans & cooker hoods etc. 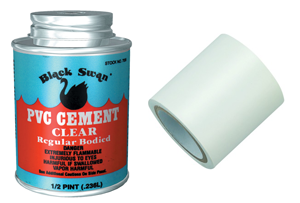 Although not essential in all cases, plastic ductwork can be welded (glued) or taped to seal the duct. 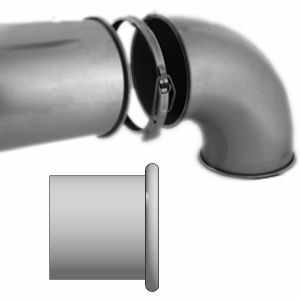 Plastic ducting can be suspended using slotted banding or wall fixings.